Research shows that Medication-Assisted Treatment (MAT) is effective and should be made available to those seeking help. 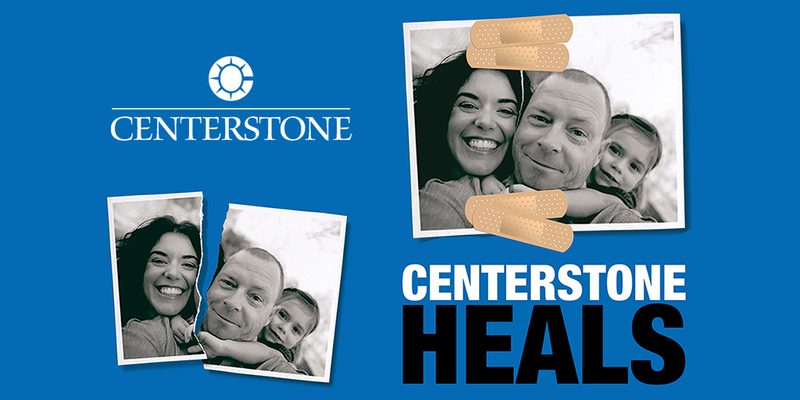 At Centerstone, we offer multiple drug treatment paths to recovery, including MAT. 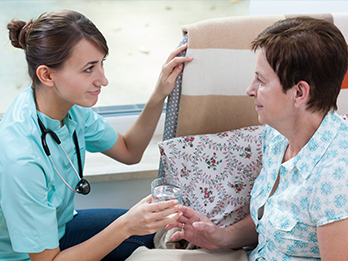 MAT incorporates medications, counseling and behavioral therapies to treat substance use disorders and prevent opioid overdose. Every year, a new report highlights the toll of drug overdoses in our communities. According to the Centers for Disease Control, 72,000 Americans died of drug overdoses in 2017 with most stemming from opioid use. Every one of those deaths means immeasurable pain for a parent, child, family and community. Amidst the crisis we are facing, we must recognize that there is still hope and recovery is possible. Each pathway should provide you or your loved one with the best care that is focused on recovery, education and developing a support team throughout and after care for continued sobriety. We believe in a thorough process backed by research that includes medication and a combination of effective drug treatment options. MAT complements standard treatment, with different paths available to achieve the ultimate goal of recovery. Centerstone’s MAT track will help reduce anxiety and provide you a safe and comfortable detox to help you enjoy your life again. Our emphasis is on letting the clients guide their goals, whether that’s obtaining housing, employment or healing broken relationships with their family. Our addiction services offer impactful care to meet your needs. Get help with addiction today. We can even provide transportation to get you from your location to our inpatient treatment center in Florida. Do you know someone needing help with addiction? Treatment is available for dependence issues, depression, anxiety and other mental illnesses. Assistance in coordinating each aspect of your treatment may help ease your concerns. Our staff will work with your insurance to help determine best payment options. Most insurance plans, including Medicare and Tricare, are accepted. Travel can be arranged. Transportation from Tampa Bay area airports and hospitals is offered. Tammy, a Centerstone client, described her recovery journey as long and difficult. Her goal of having access to employment made a difference to her. “I needed a hand up, not a handout,” said Tammy. She now runs a program with a partner agency to help homeless individuals with substance use disorder get a job. Addiction is a chronic disease and recovery doesn’t happen overnight. Contact us if you have specific questions about the services we provide or how we can help you or a loved one struggling with addiction.